I love, love, love roasting just about anything. 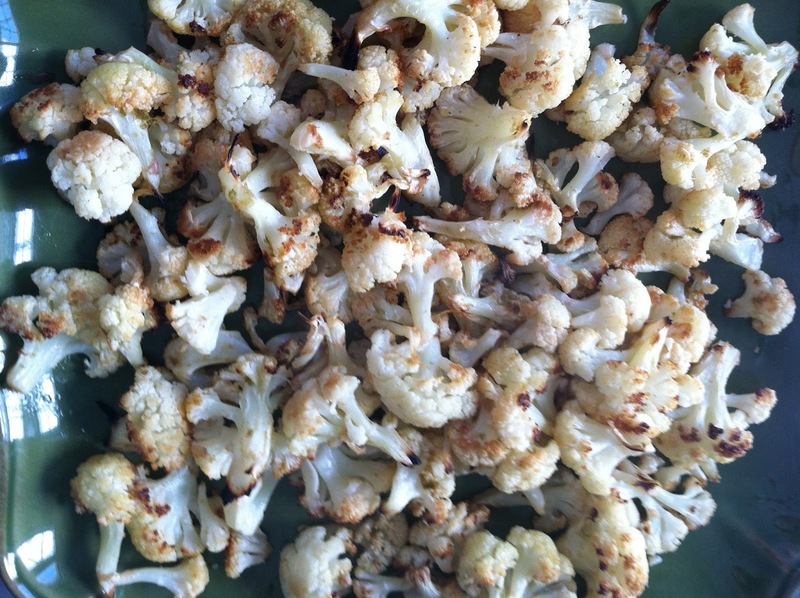 Roasted Lemon Cauliflower is one of my favorite snacks, and this version of it – lime instead of lemon, a little cumin – takes it to a whole other level. It’s a perfect, super healthy and delicious snack. Plus, the health benefits of cumin!!! Who knew. 2. 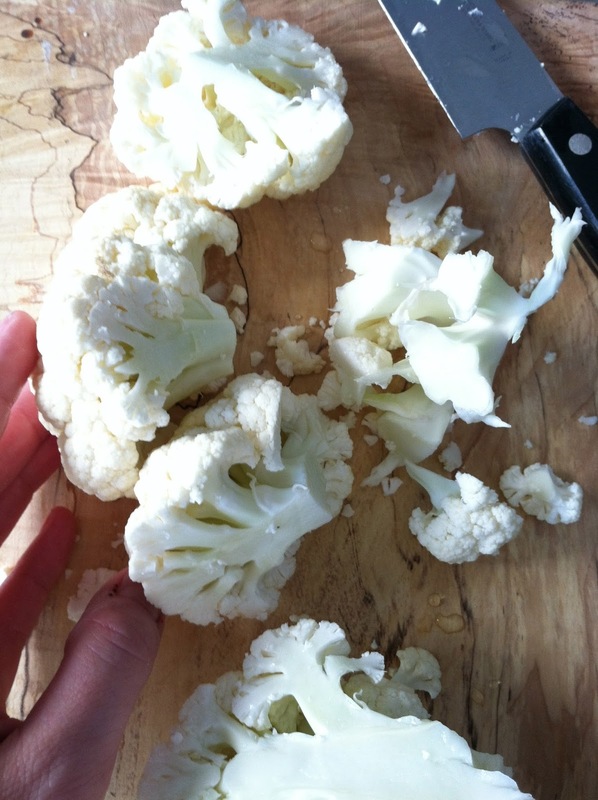 Chop up the washed cauliflower. 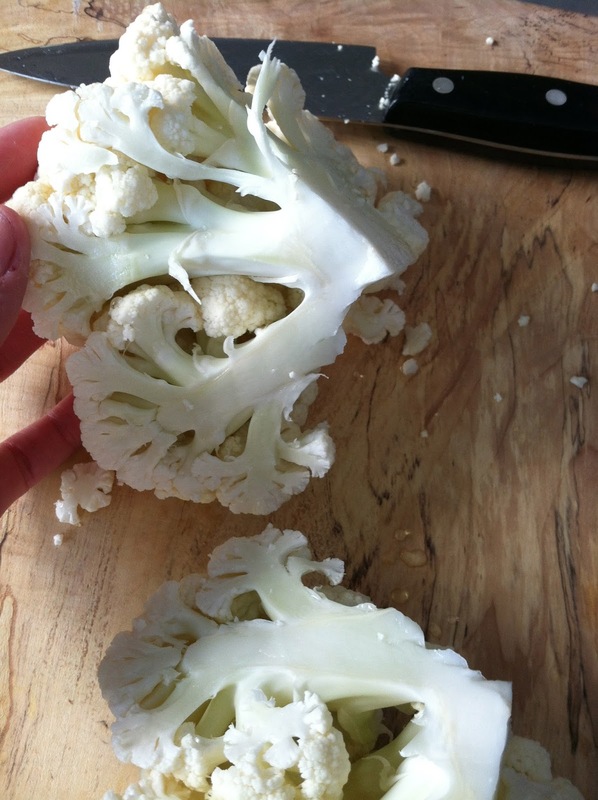 The easiest way to do this is to cut the cauliflower in half, then into quarters. Then, cut away the middle part (the stem, I guess). 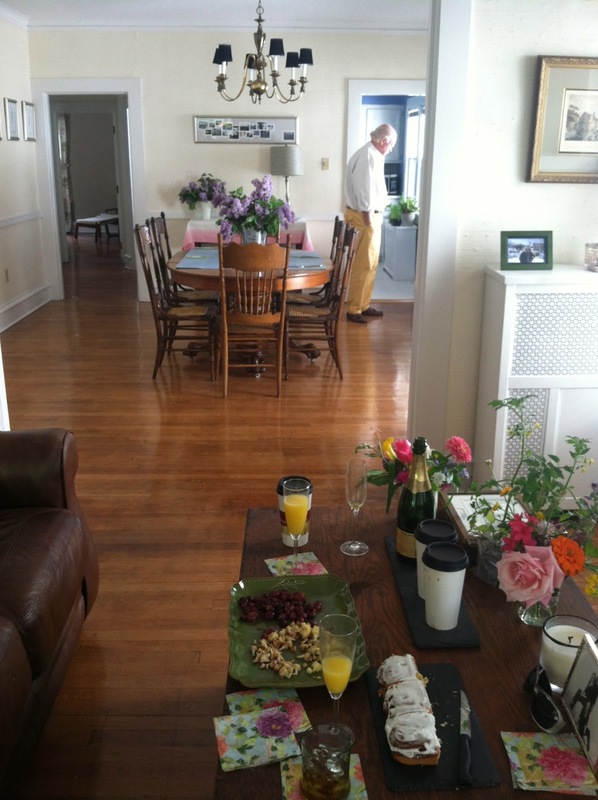 The florets should fall away on their own, pretty much mess-free. Add them to a big bowl. 3. 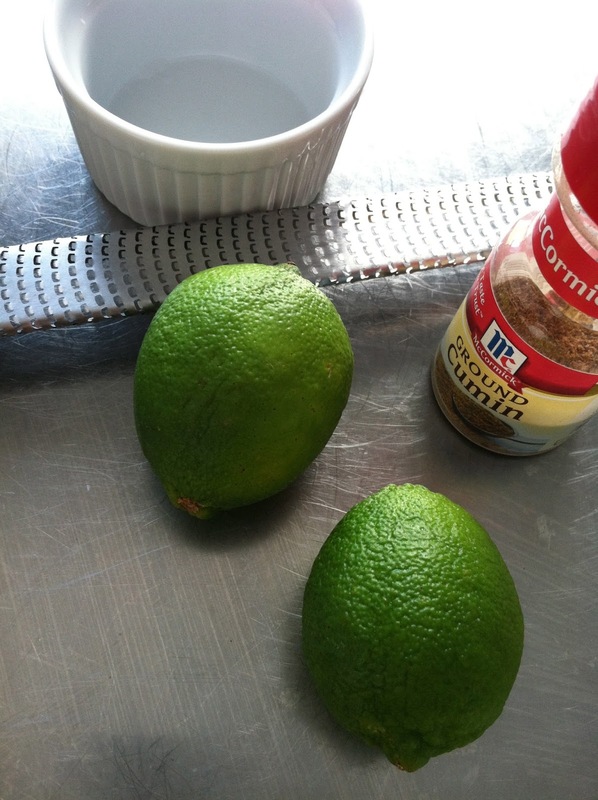 Juice and zest 2 of the limes, then add the cumin. Mix to combine. Add the olive oil. 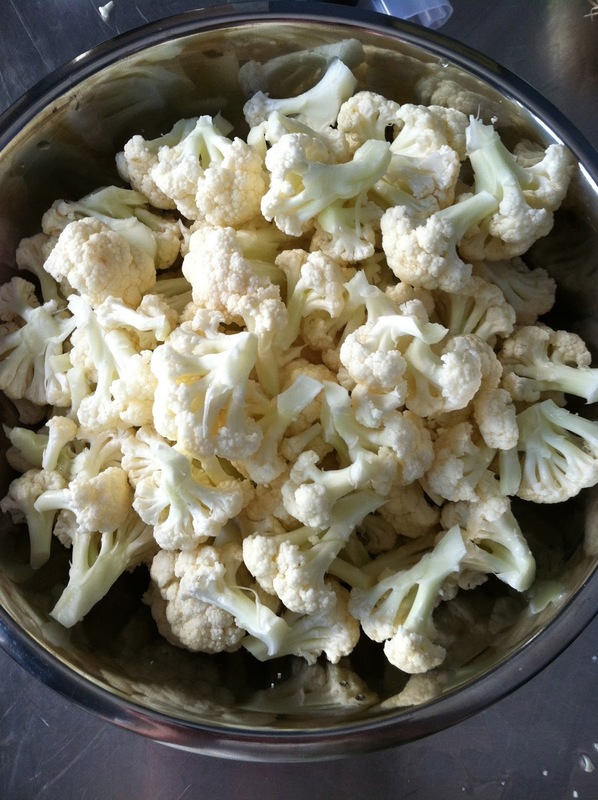 Mix it all together and toss it with the cauliflower until it’s well-coated. 4. 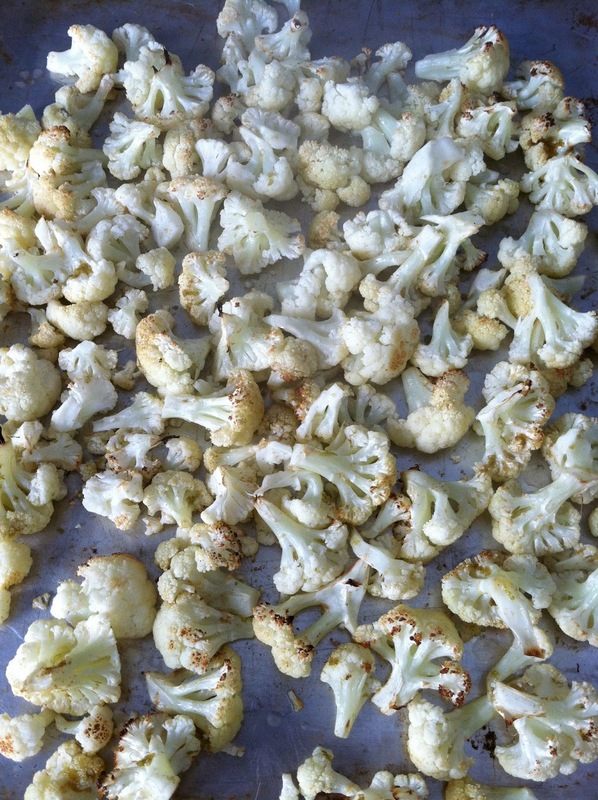 Lay the cauliflower in one layer on a roasting sheet. Put into the oven and cook for approx. 30- 40 minutes, or until roasted golden brown. 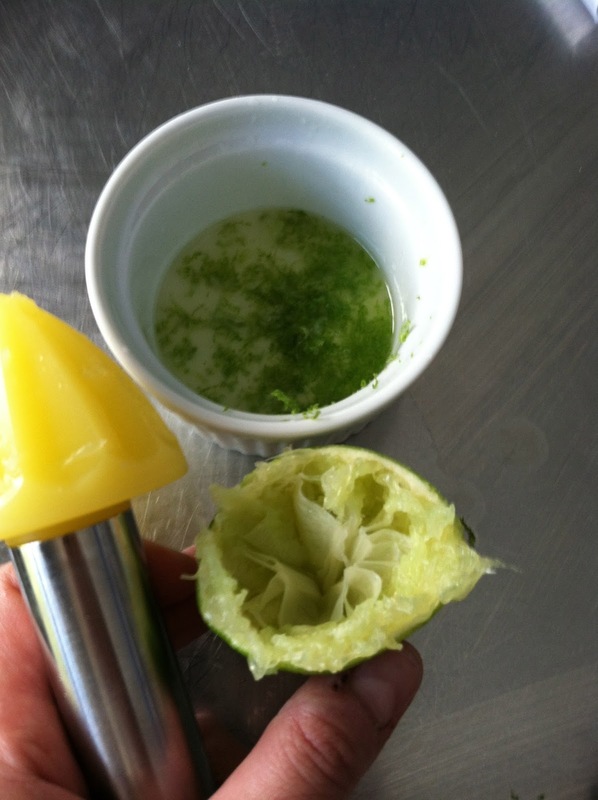 Flip it every ten minutes, squeezing the juice of 1/2 a lime over it each time. 5. 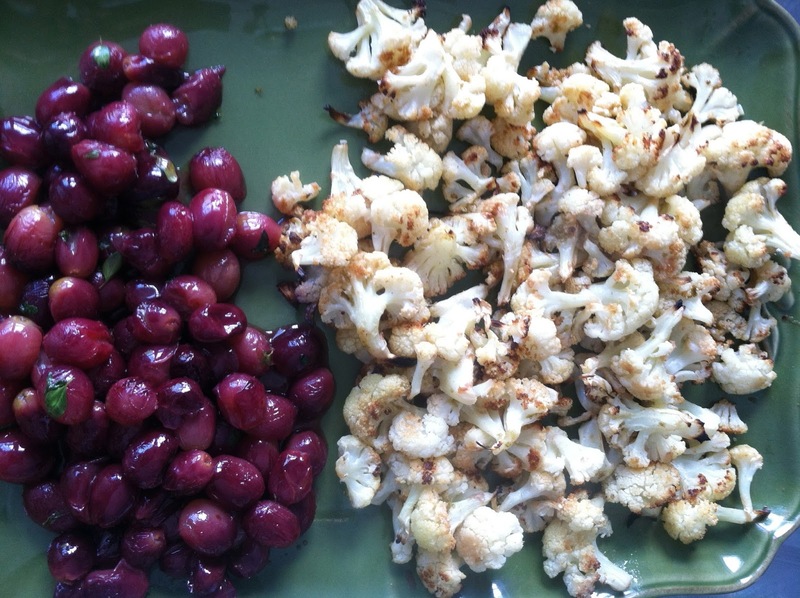 Serve as a snack or an appetizer (we had this with Roasted Red Grapes with Thyme. I told you I liked roasting things). 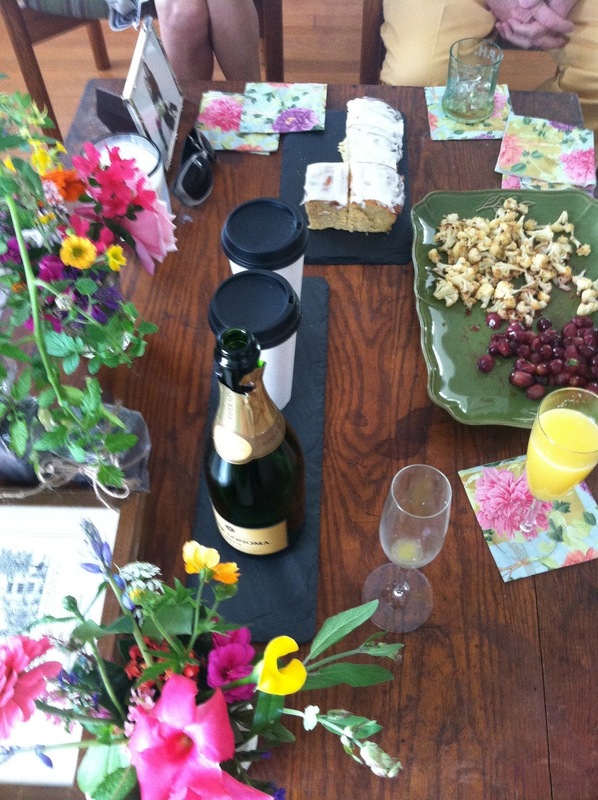 Hostessing is my all-time fav. — AND, just want to give a HUGE congrats to Mario & Katie and the rest of the crew from What The Fork food truck! They made the top 4 for LIVE with Kelly & Michael‘s “Truckin’ Amazing” nationwide Food Truck competition! It’s been so cool to watch their amazing progress over the last year. Vote for them here. Congratulations guys – you make Scranton proud! 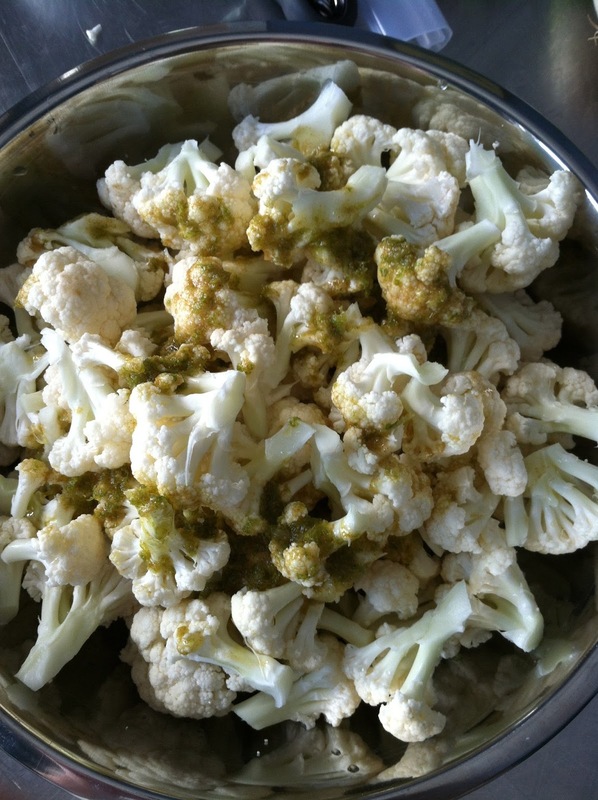 This entry was posted in cauliflower, cumin, gluten-free, healthy, lime juice, Live with Kelly & Michael, paleo, snacks, Truckin Amazing, What the Fork on July 30, 2013 by westyn.